New to the Tallahassee scene is a Northern Italian steakhouse called Il Lusso. This is a welcome addition to the fine dining options for the metro area, and a fantastic add to the downtown area. Bright and airy, the details of the interior really provide the feeling of being in a much bigger city while retaining enough warmth to keep it from seeming too industrial. Wood floors are balanced with marble tile sections and cozy couches are in the waiting area. The bar was well-staffed and had some lovely custom cocktails. I got the Lavender Bliss (with vodka instead of the gin), and although pretty strong – it was tasty. 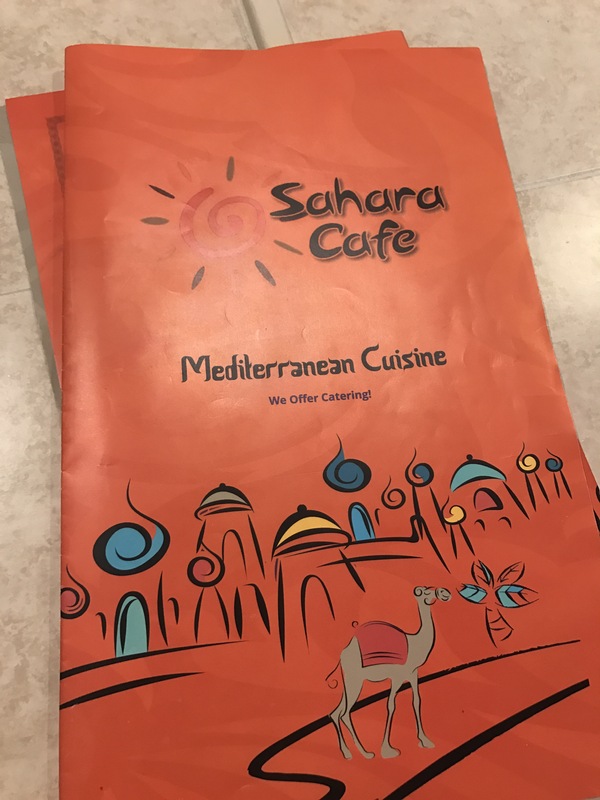 The menu has a great selection of starters, and the entrees are focused on high-steaks and fresh pastas, with options for seafood, chicken or vegetarian entrees. We began with the Blue Crab Arancini and a Caesar Salad (super sad that they were out of the Sweetbread starter, which looked delicious.) BUT the arancini were heavenly. I can’t tell you what was in the squid ink sauce but it was scrumptious. The caesar salad had a perfectly executed traditional dressing with toasted croutons. The a la carte sides looked exceptional, making it hard to choose, but we settled on the cauliflower with anchovy, parsley and lemon, and the rosemary potatoes with fondue sauce. The cauliflower was nicely charred although I could have used more of the flavorings (more anchovy and lemon please!). The potatoes had great herby flavor and the taleggio sauce provided a good balance. As a splurge, we got the 24 oz (!) Prime Dry-Aged Cowboy Ribeye to share and a small portion of the Lamb Ragu Malfadine (ruffled noodle). Very pleased to see the option of small and large dishes of the pastas so that we could sample one. First, the pasta was one of my favorites of the night. With a deconstructed lasagna vibe, the ragu was flavorful and rich and the pasta was a perfect al dente. Conclusion: This is a great fine dining option, but with the cost (well justified with the quality of the ingredients and the location), but I am looking forward to trying the lunch menu so that I can eat there more often. 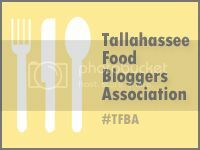 (They have also hinted about brunch coming soon!) Either way, we will definitely be going back. 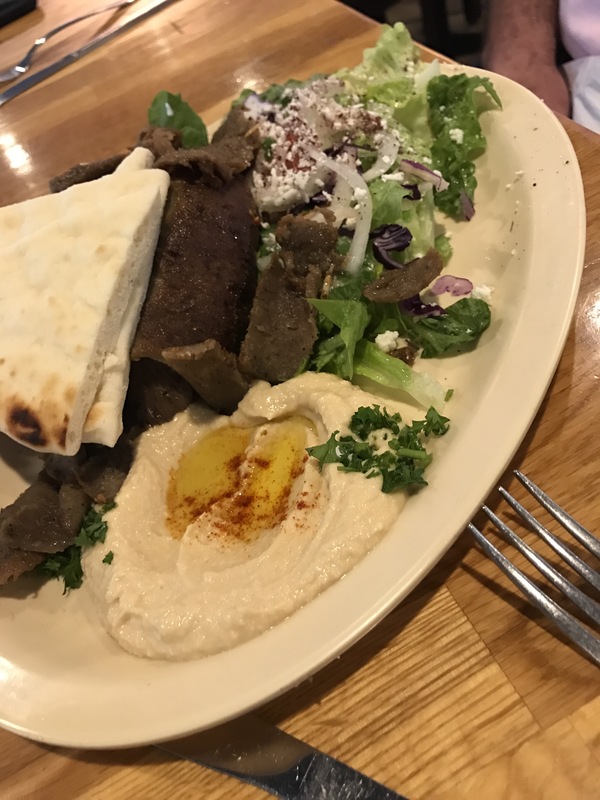 The Sahara Greek and Lebanese restaurant (formerly on E. Lafayette Street in Tallahassee) has been a reliable option for an affordable, delicious lunch. However, the building was definitely aging, and the restaurant needed more seating and parking. 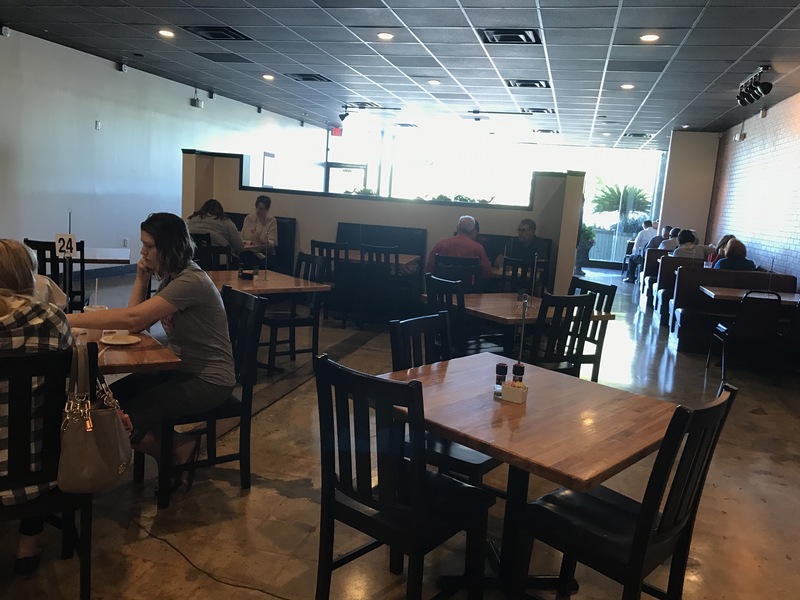 They recently moved into a new location, across the street, in the shopping center facing Apalachee Parkway, with New Leaf Market, Cabo’s, Ross, etc., with a lot more room and much more convenient parking. As you can see below, the Shawarma is always a good choice. 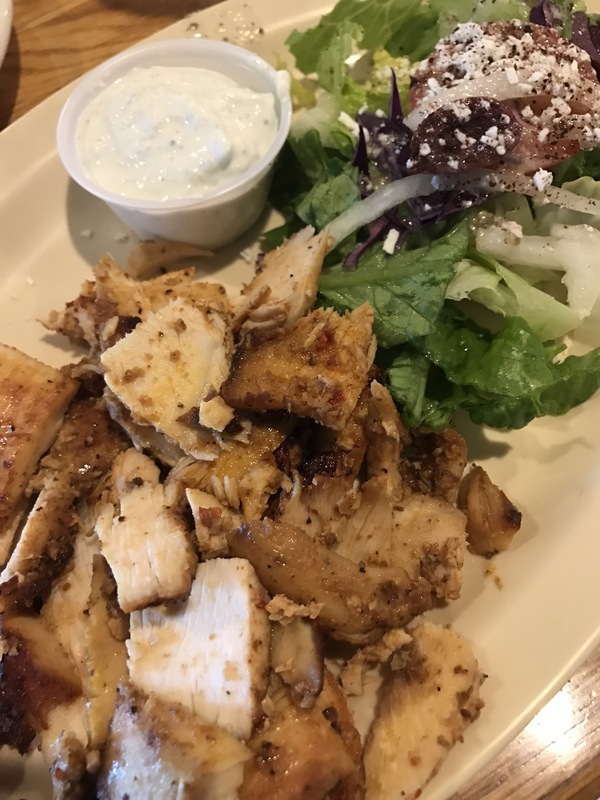 The Chicken Shawarma features well-seasoned and charred chicken with the best tzaziki in town. 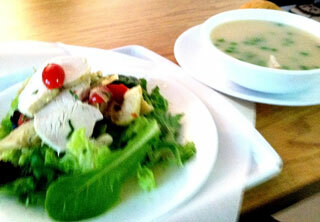 The Greek salad is solid, though on the small side, and I am completely addicted to their lentil soup. They have great options if you are looking for low-carb or gluten free eating as well. The Hubs got the gyro platter (yum!) and the hummus is very creamy with a nice garlic kick. The new location provides more parking, added convenience and plenty of seating space. The new ordering system seemed to make the process much faster, and the staff was very attentive on drinks and making sure we knew about the new procedure. Not fancy, but a great choice for a solid lunch. I kinda wish that I had known that Tallahassee was going to be experiencing a “tropical wave” this morning. But instead, all I knew was that I had a busy day and it was going to be WET. 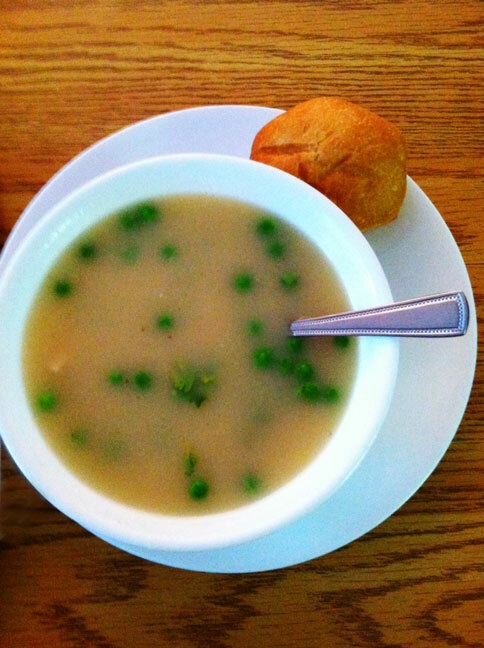 So what do I want for lunch – soup! The chicken salad was a nice-sized serving with lots of chicken, artichokes and romaine, sprinkled with beautiful cherry tomatoes. I have also had their brussel sprouts and bacon salad before, and it was amazing. I love that we are starting to get all of these lovely locally-owned restaurants and cafes that are producing such thoughful food. Their menu and changes daily, but they usually post on Facebook. They also carry fresh baked goods that look mouthwatering. 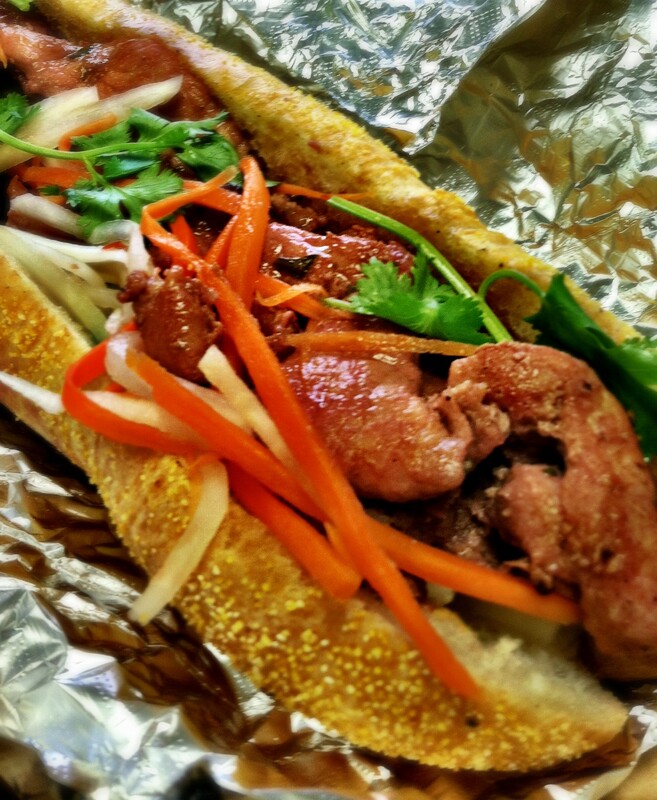 Today for lunch, my hub picked up Char Sui Pork Banh Mi sandwiches from one of my favorite Tallahassee Food Trucks – MoBi. The first thing I ever had their was their Pulled Pork & Mac Tacos, which absolutely blew my socks off (as well as my 9 year old daughter’s…) and I look forward to trying whatever is new on their menu. I have no idea what Char Sui Pork is, but any pork is good pork in my book. The pork was flavorful, the carrots and other veggies nice and crunchy – with a creamy spread on bread (fresh hoagie roll) – very good. The last time I visited them we had a joint fanboy/fangirl bonding over the awesomeness that is New Orleans’ Cochon Butcher – so I know how much they care about their ingredients – which always scores extra points with me. Checkout their Facebook page for their schedule around town and give them a try!